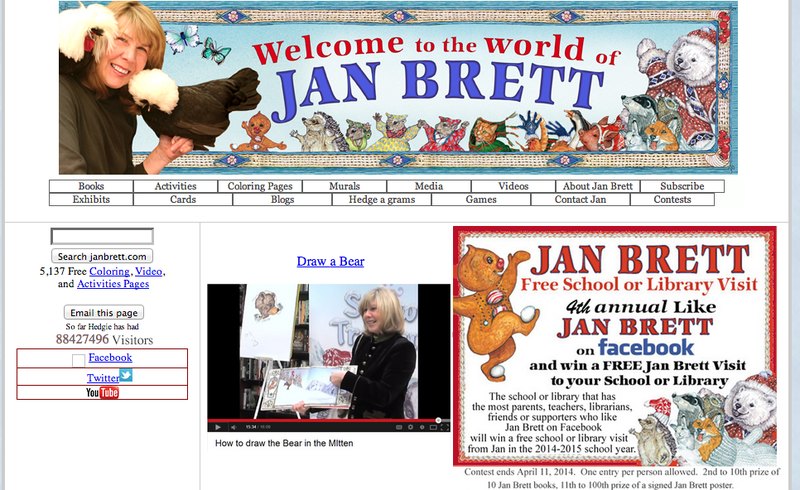 Click on a picture below to visit that website. 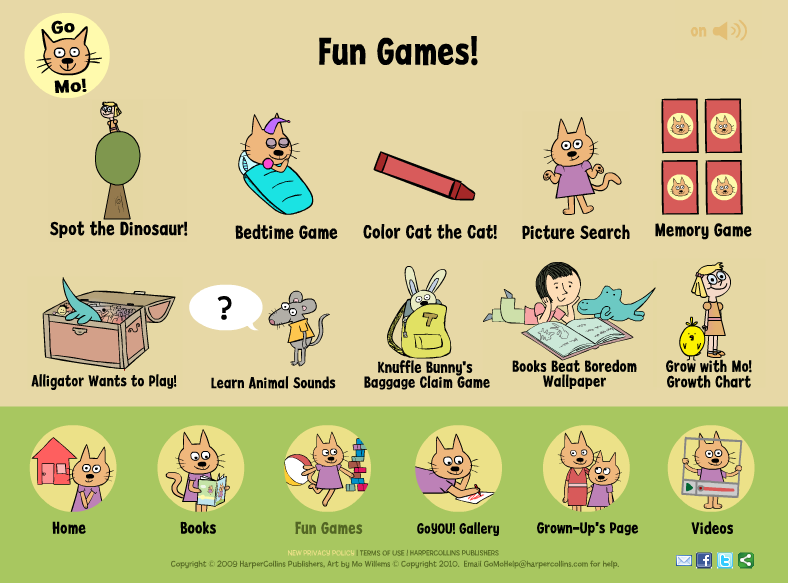 Games may not work on an iPod or iPad without flash player. 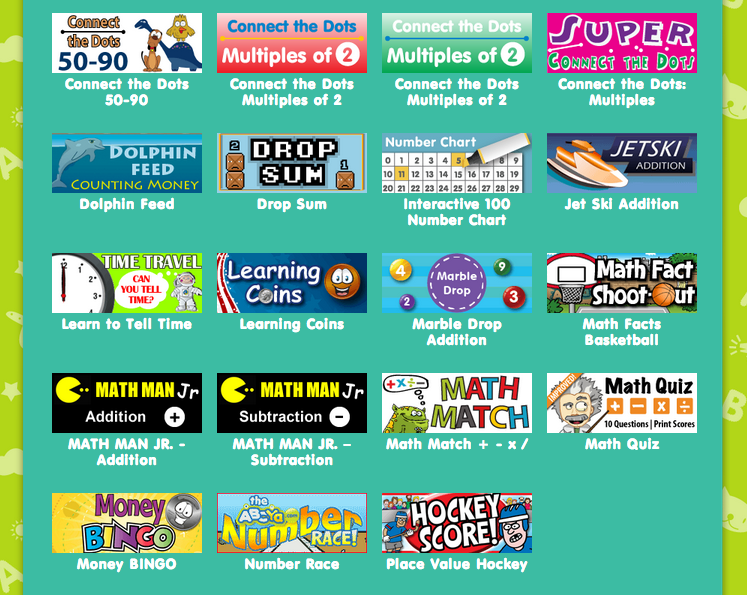 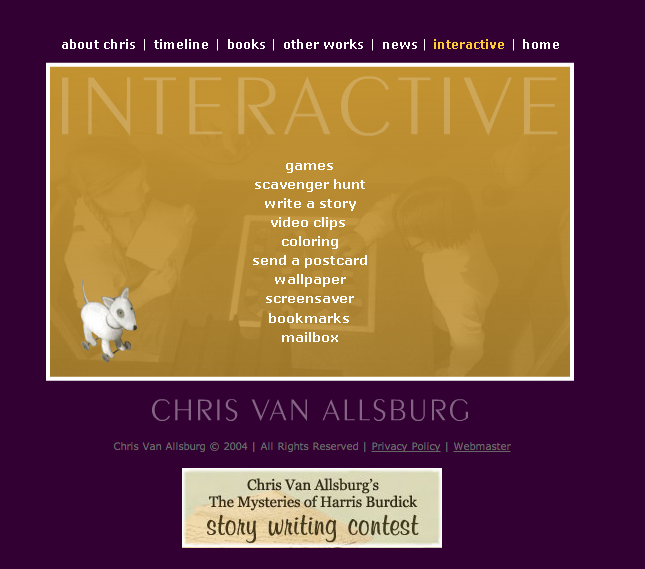 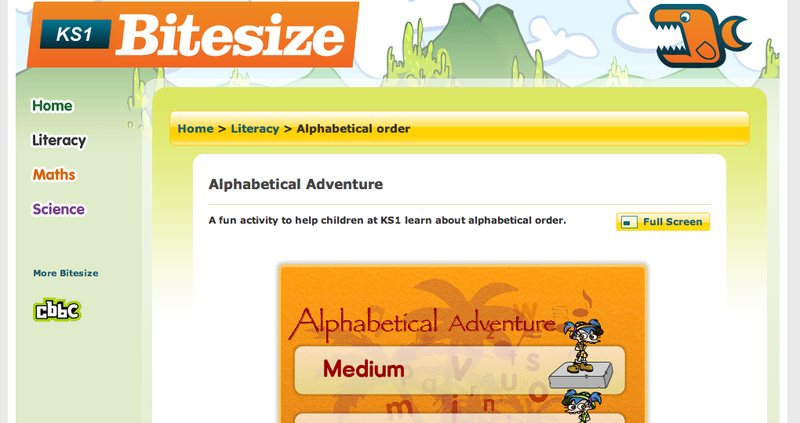 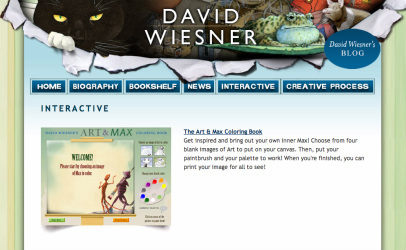 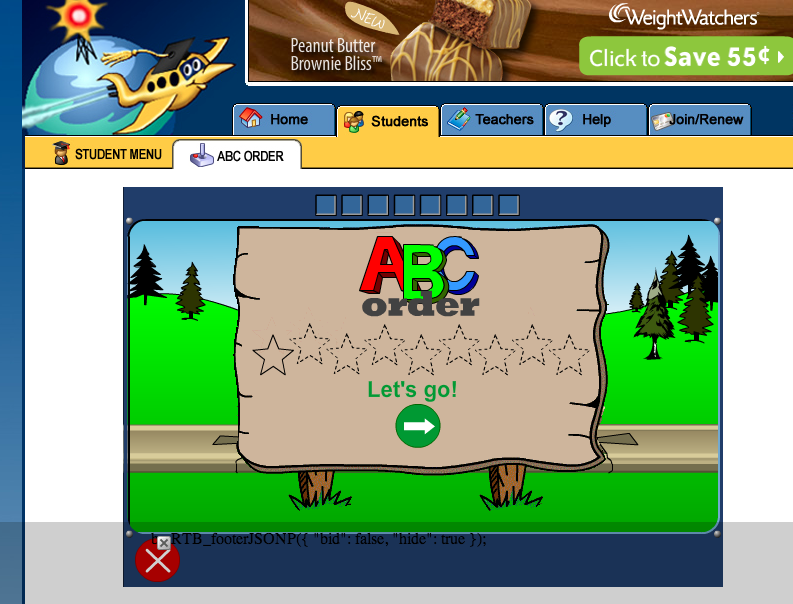 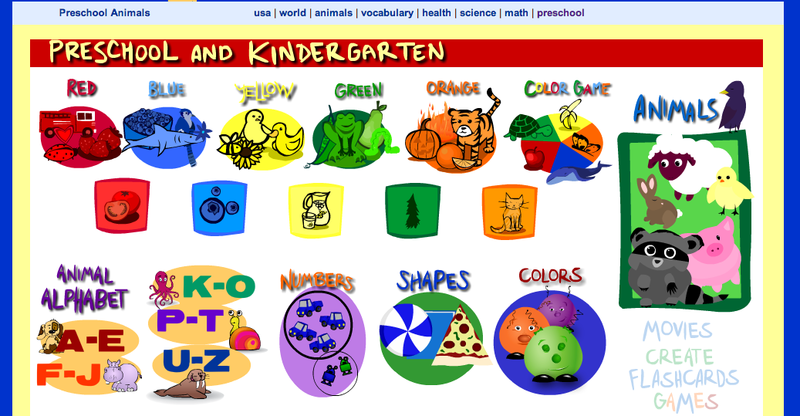 This site has educational games for students in grades K-5. 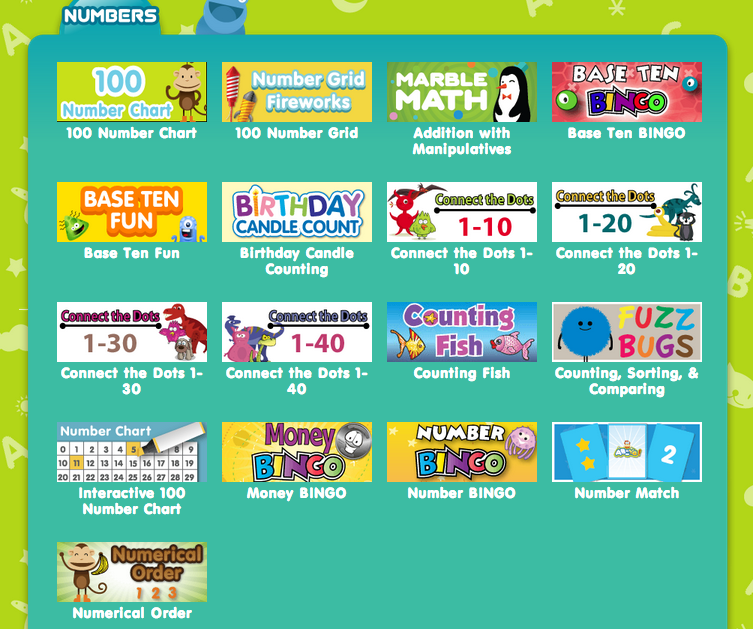 These games are organized by categories: Letters, Numbers, More, and Holiday. 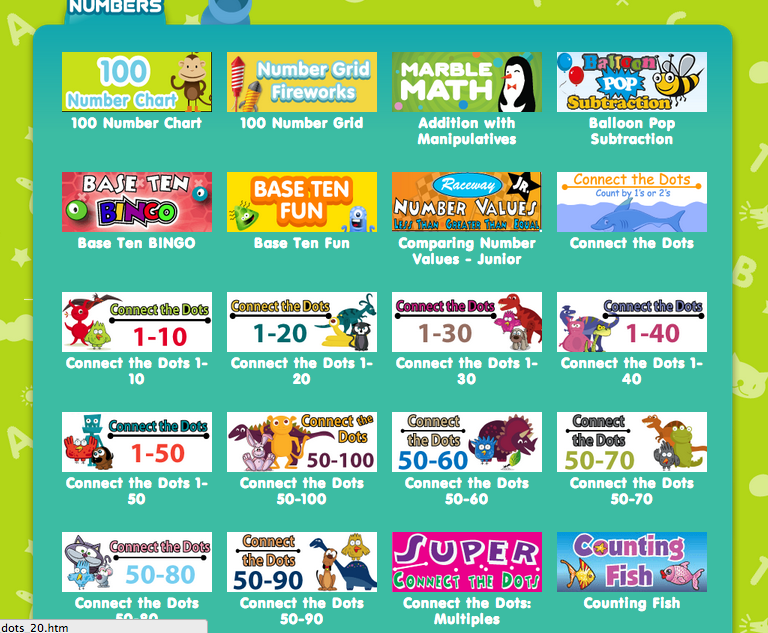 This is a safe site where you can challenge your child, or allow them to play at their level. 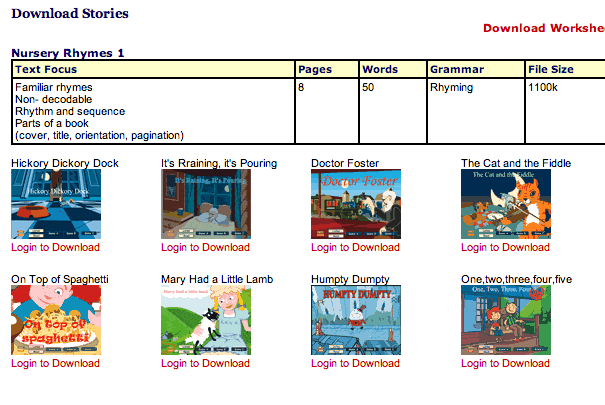 Visit more reading sites under the Reading tab above!